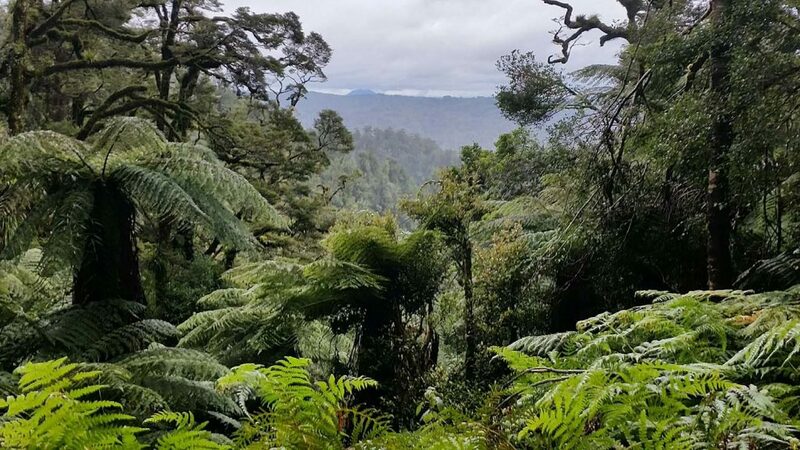 Helicopter travel with adventure activities in one of New Zealand’s most magnificent native forests. 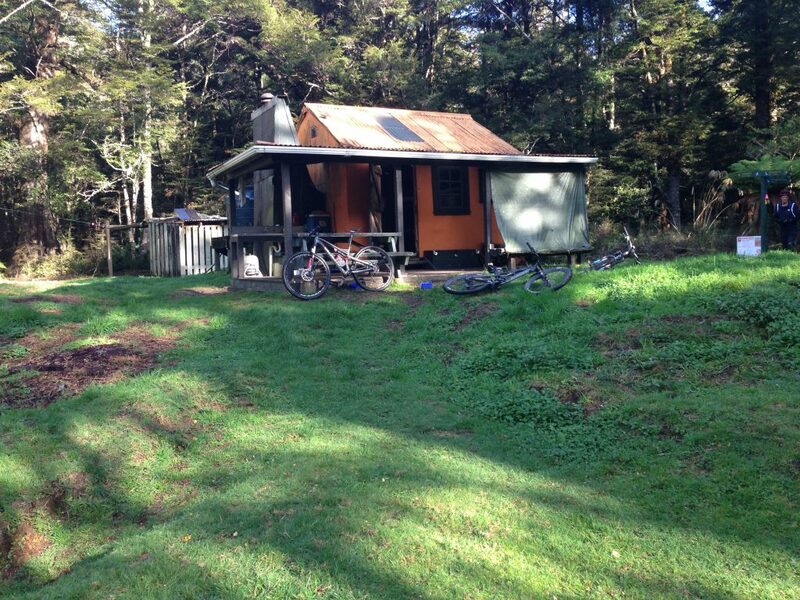 Welcome to your exciting HeliWhirinaki and HeliBike Rotorua adventure opportunity! 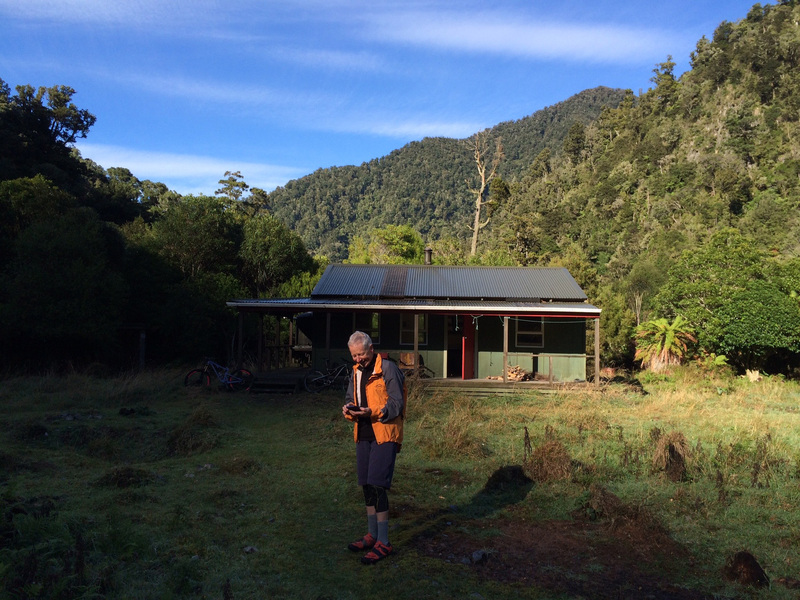 Keen to explore new frontiers in mountain biking, trail running, tramping, walking, bush stays, photography, bird watching, special events… and combinations of these? We can take you on a ride to remember. 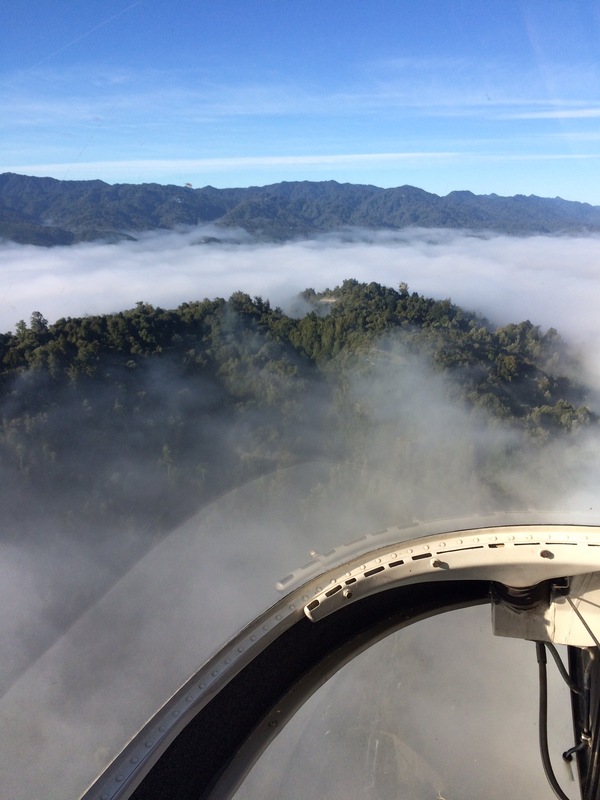 You’ll experience the exhilaration of Helicopter flying to one of our fantastic remote native forest locations. 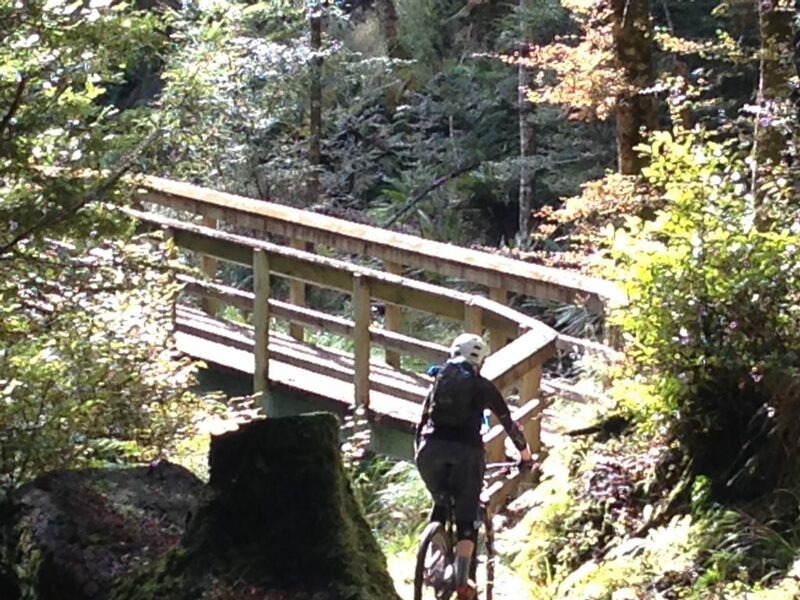 Enjoy the unique experience of The ‘Moerangi Trail’ in the remote Whirinaki Forest. 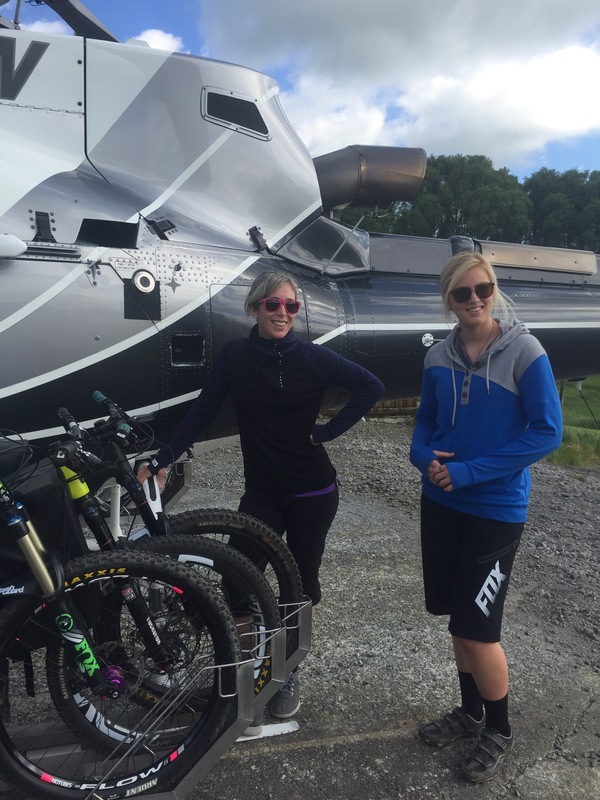 Explore our website, check your gear – and check in for the ride of your life with HeliWhirinaki and HeliBike Rotorua. We think we’re pretty special, but don’t take our word for it, read what many of our customers think of us.